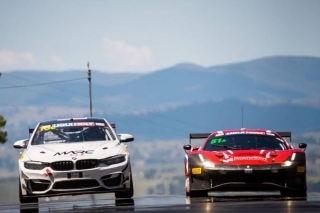 Mount Panorama, 3 February 2019 – The Ferrari 488 GT3 of Spirit of Race, crewed by Paul Dalla Lana, Mathias Lauda and Pedro Lamy won the Pro-Am class in the 2019 edition of the Bathurst 12 Hours, the first round of the SRO International GT Challenge championship. Maranello, 31 January 2019 – The SRO Intercontinental GT Challenge championship kicks off this weekend with the Bathurst 12 Hours. 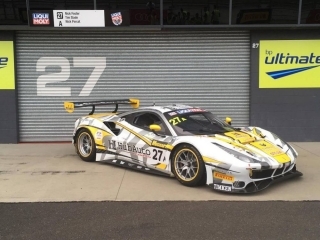 Two Ferraris are set to race in the Australian classic, held on the treacherous Mount Panorama track. Stable presence. The 488 GT3 of HubAuto Corsa will compete in the whole five-race series (along with Bathurst, the California 8 Hours at Laguna Seca, the 24 Hours of Spa, the Suzuka 10 Hours and South Africa’s Kyalami 9 Hours). The Asian team participated in the Japanese Super Taikyu Championship two years ago, before moving over to the Blancpain GT Asia where it won twice in 2018. 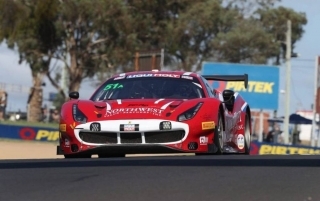 The Australian trio of Nick Foster, Tim Slade and Nick Percat will represent the team and Ferrari. Spirit of Race. 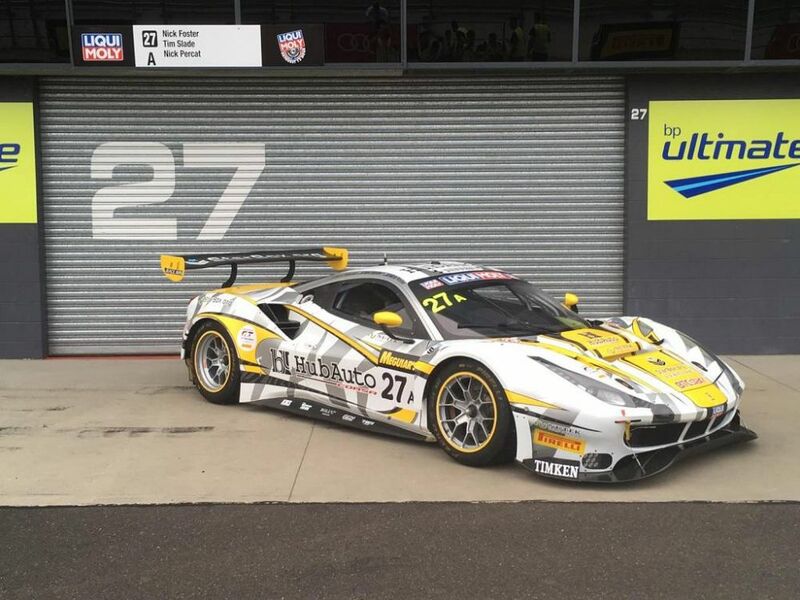 The 488 GT3 of Spirit of Race will join HubAuto Corsa’s entry in the Bathurst 12 Hours. The car will be crewed by Paul Dalla Lana, Pedro Lamy and Mathias Lauda, three of the four men who drove in the 24 Hours of Daytona last week. Programme and history. After the track walk on Thursday, Friday will see four free practice sessions followed by qualifying (11.20 am and 12.10 pm local time) and the shoot out for the top 10 positions on the grid (4.40 pm local time) on Saturday. The race is due to start on Sunday at 5.45 am local time (Saturday 7.45 pm CET) and will end at 5.45 pm (7.45 am CET). 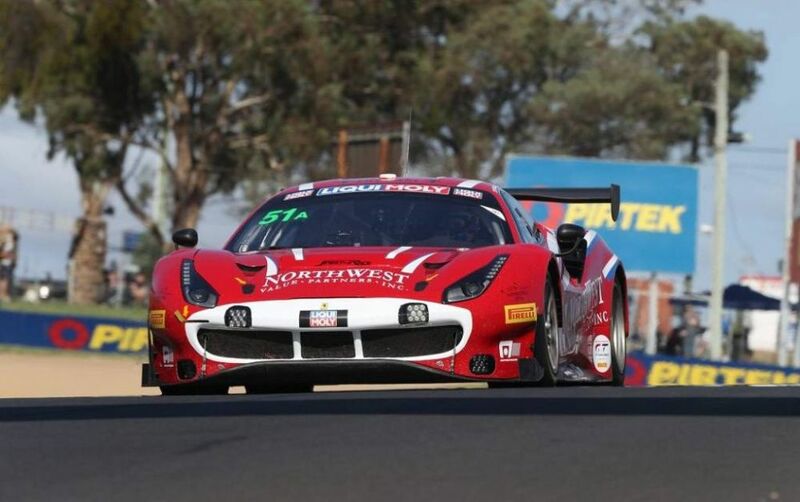 Ferrari has won this race twice, both times with Maranello Motorsport: in 2014, with Bowe-Edwards-Lowndes-Salo and the 458 Italia GT3, and in 2017 with Lowndes-Vilander-Whincup and the 488 GT3.